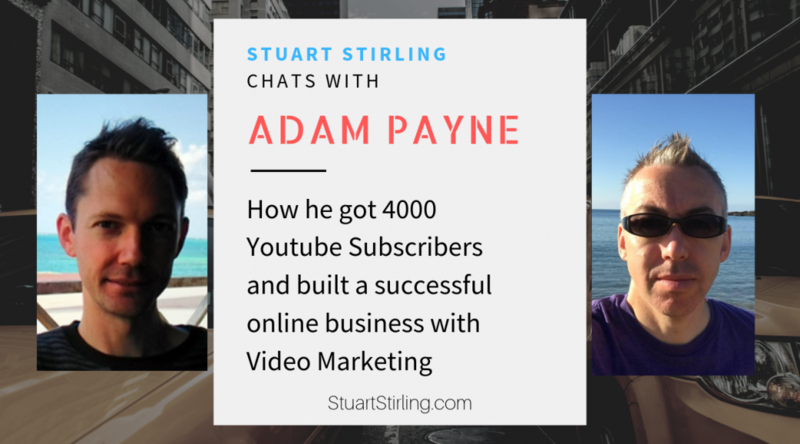 Earlier this year I had the privilege to chat with Adam Payne from VideomarketingInsider.com I met Adam for the first time in Tokyo in 2015 where we both spoke at the Netpreneur Summit live seminar. Adam is known for his video marketing expertise and honest reviews of products in the Internet Marketing space. He’s one guy who is not afraid to speak his mind about products and their creators. It turns out that we have a few things in common….